Comforting Thinking About You Note Cards | it takes two, inc. This happy little note card is the perfect way to touch someone with kindness. 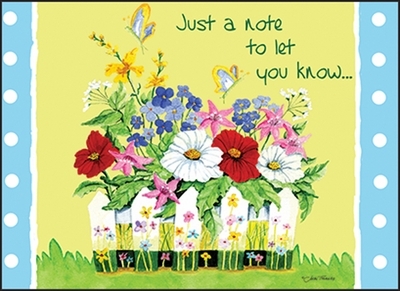 The simple gesture of sending a card may be the very thing that lightens a hurting heart that day.